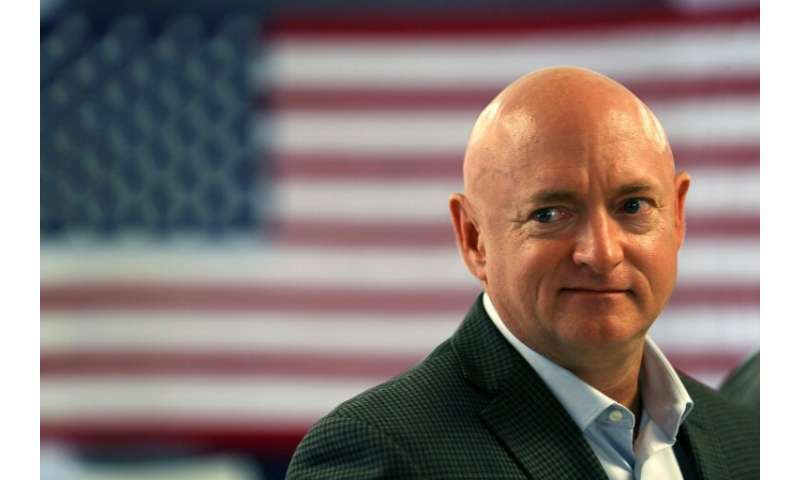 The researchers who carried out the "NASA Twins Study" found that most of the changes to Scott's body during his time in space returned to normal within months of his return to Earth—although not all of them. 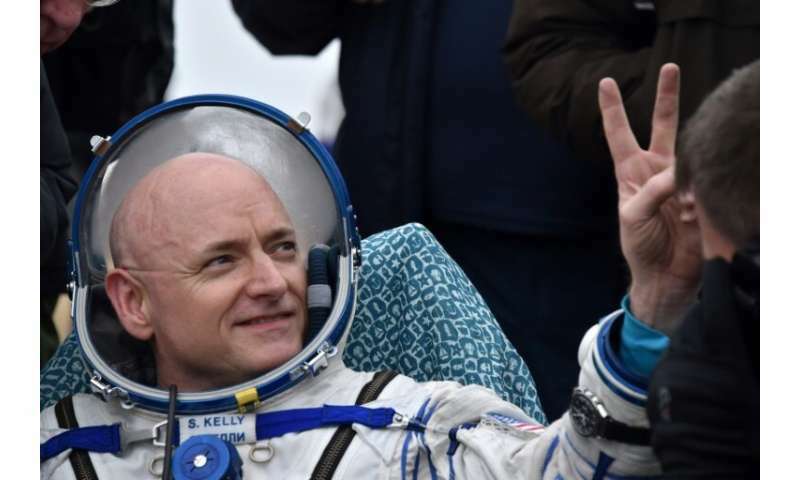 "The Twins Study is the most comprehensive review of the response of the human body to spaceflight ever conducted," said Dr Susan Bailey of Colorado State University. 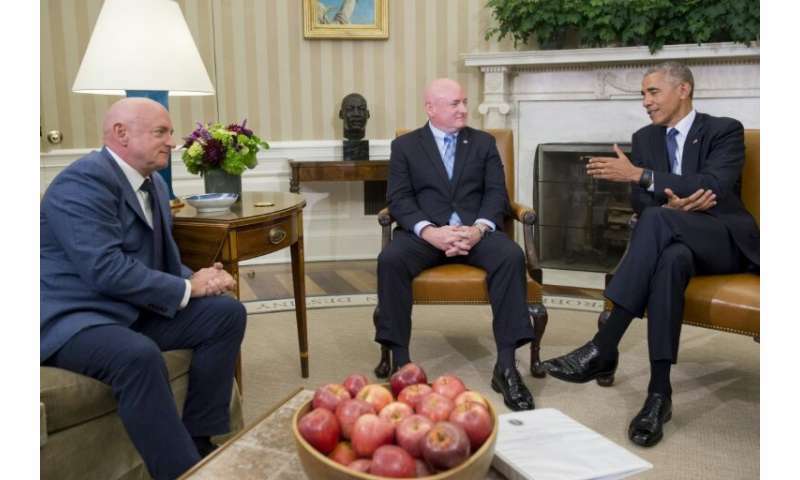 Dr Steven Platts, deputy chief scientist of NASA's Human Research Program, said it will "guide future biomedical space research and allow us to have a safer journey to and from Mars." 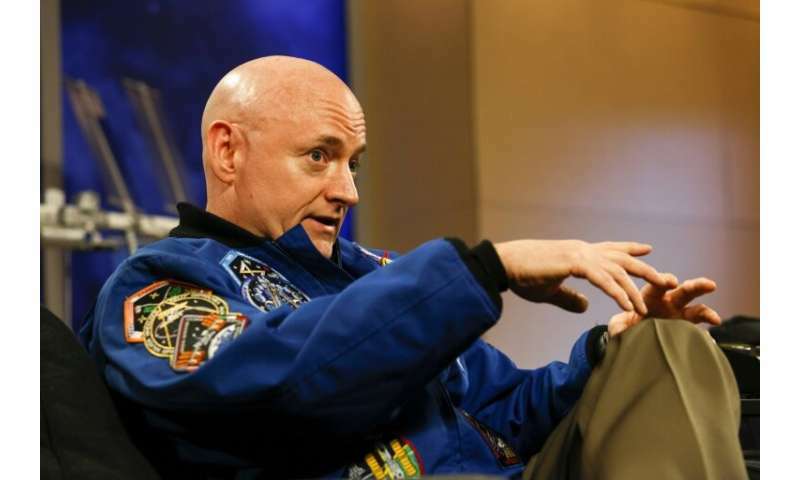 Using Mark as a baseline, 84 researchers at 12 universities documented the molecular, cognitive and physiological effects of Scott's year in space. Scott, a 50-year-old veteran of two US Space Shuttle missions, spent 340 consecutive days on the ISS—from March 27, 2015 to March 1, 2016. At the same time, scientists monitored Mark—a veteran himself of four Space Shuttle missions—on Earth as what they called a "genetically matched ground control." 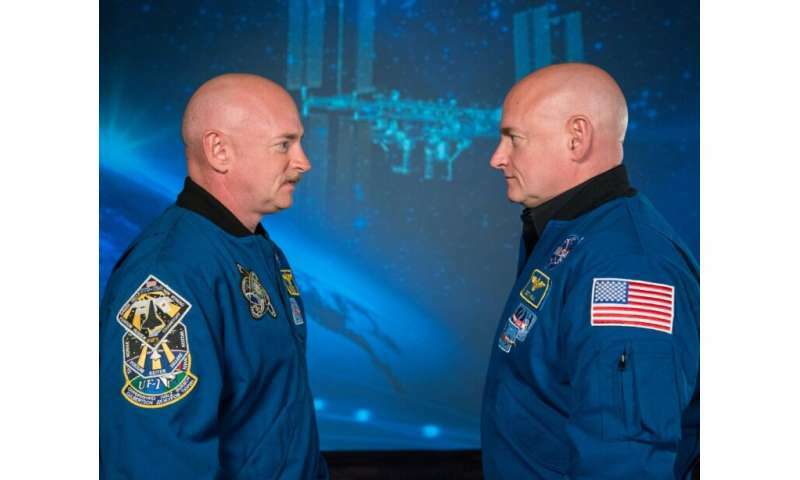 Bailey said the uniqueness of using twins was because the scientists could "attribute any kind of differences that we saw in spaceflight to spaceflight. "It wasn't because of any genetic differences," she said. Dr Michael Snyder of Stanford University said there are "thousands of gene and molecular changes that occur as someone goes in space." "Virtually all of those returned to normal (in Scott) by six months," Snyder said. "It's reassuring to know that when you come back things will largely be back to the same." "I felt like I had the flu," he said. "I was nauseous. I was dizzy," he said, and suffered from joint and muscle pain and rashes. 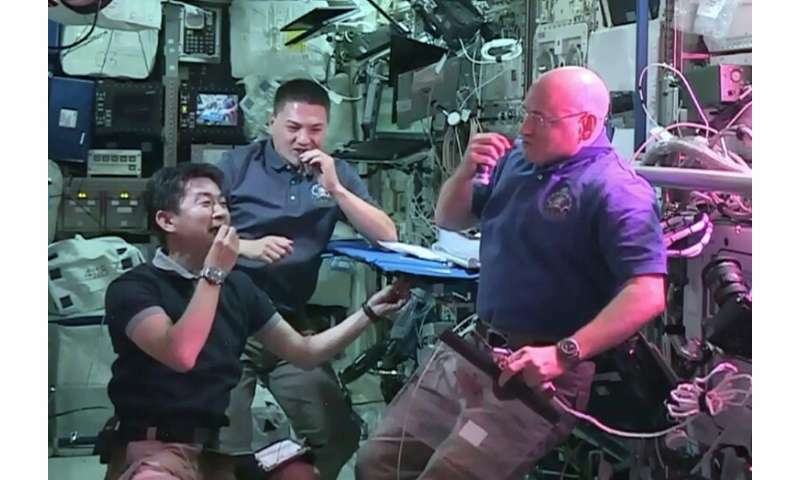 Dr Stuart Lee of NASA's Johnson Space Center said measurements were taken of the thickness in both Scott and Mark of the carotid artery wall, which can be a predictor of cardiovascular disease or stroke risk. Some of the most interesting research was done by Bailey's team at Colorado State University which looked at telomeres, the ends of chromosomes that typically shorten as people get older. She said there was a "very rapid decrease" in telomere length upon Scott's return to Earth and he also experienced some unexplained telomere loss. How stressful will a trip to Mars be on the human body?